We handle various criminal law matters including bail hearings, assault, assault, property offences, impaired driving and drug offences. Please contact Gelman and Associates at 416-736-0200 to learn more about areas of services offered! 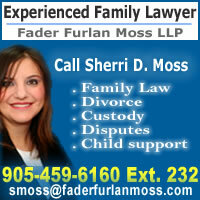 LAWYERS NORTH YORK in Toronto!